my mind is full but my brain is empty! I don’t like this one little bit! Someone please give me some inspiration because I am lost and empty! I can’t write anymore of my novel because I am convinced it’s a pile of crap as so many people haven’t got back to me with feedback since I sent them copies. This weekend marks 6 months since I hit rock bottom see here for details of how low. Whilst I do not want to keep bringing up what is now known as “the window incident” I can look back with an overwhelming sense of pride and achievement at how far I have come in that time. It got to the point where my life could have ended but with the help of good friends, spirits looking over me and a new relationship with Jesus I have been on a steady incline since that day, despite the highs and lows of the past 6 months I have never again been as bad as I was before. So lets look back at how far I have come because it is important with an illness like depression to celebrate the steps made in recovery. Started this blog in June – yep still only a newbie in the blogging world it feels like a lot longer but I’m still learning bits and pieces and (hopefully) improving as a writer! ok this has to be said again 90 books! I am helping people – I have received numerous messages from people who have read my blog telling me how they have been either inspired or helped by what they have read! Complete strangers have reached out to me! The sense of pride I feel when people contact me is unbelievable. I am raising money for charity with the poetry book. If I raise only £10 then it is still an achievement. I am making new friends on wordpress, twitter and facebook and becoming “known” for my blog. 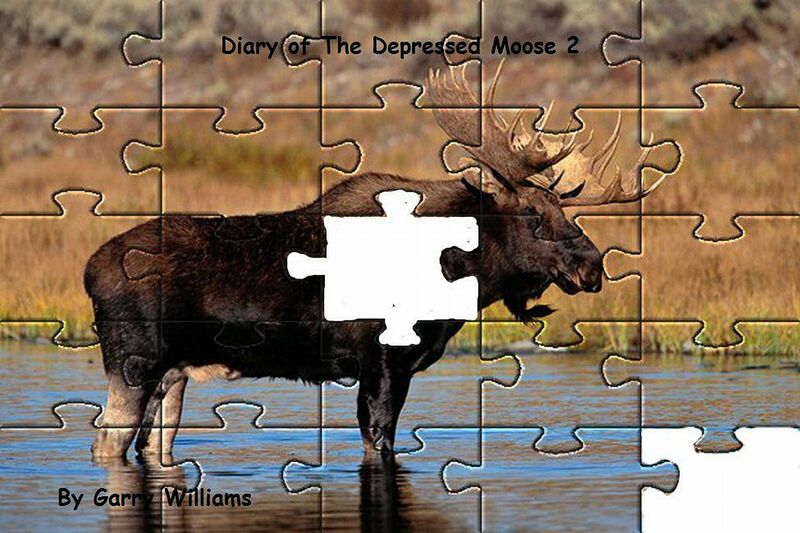 I am raising awareness about depression and getting people educated in the process. My marriage has never been better since I sought help about my depression. I see couples breaking up over mental health illnesses and a reluctance to talk about it. I am hoping to break down some barriers about the importance for men in particular to seek help and open up. I feel like my kids, and step sons are proud of me for having published books. More importantly I am proud of myself for being brave enough to post everything without being anonymous and holding nothing back. It gives people a face to the illness and makes them realise they are not alone. as lists go this is not bad for 6 months work is it? considering if I did a list for the previous 10 years it would not be more than 1/4 long. Heck I even managed to quit mafia wars! So my message to you all is list your achievements, stand back and look at them and get that sense of pride you deserve for all the work you put into recovery. It’s not about how many is on the list it is all about the fact that there is something there for you to be proud off! 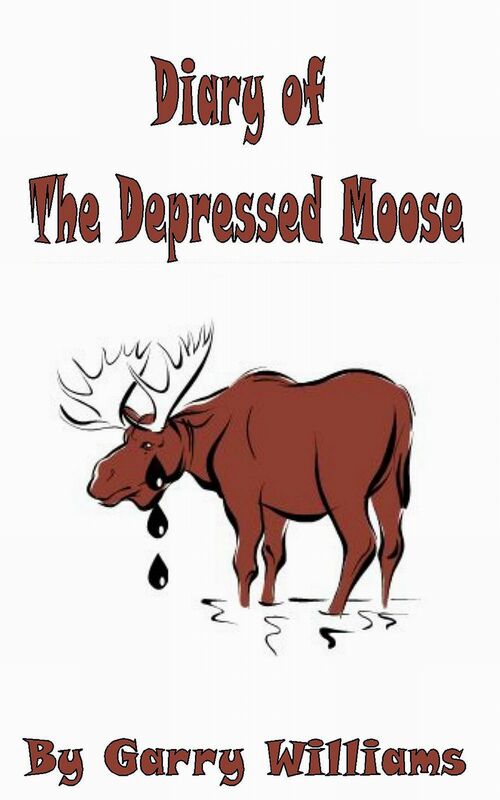 Books Published by The Depressed Moose – Plug Time! Desperate times call for desperate measures and as sales for September are stuck at 1 here is a gentle reminder of the books I have published in the hope that you will share will all your friends and they might take pity on me. Did you know today was National Spread the Moose book links day? One of the things about depression I hate the most is that feeling of being a failure. I think of all the symptoms this is the one that drags me down the most of all. I can handle, for the best part, most of the other symptoms except the negative ones. Always in the back of my mind is that little voice chirping away at my insecurities. In many ways I wish I had not published books because I am constantly checking for sales and seeing none makes my feelings of failure and worthlessness grow. There has been sales though that’s the annoying thing about it – although not as many that I can start to employ a team of staff to cater to my every whim. 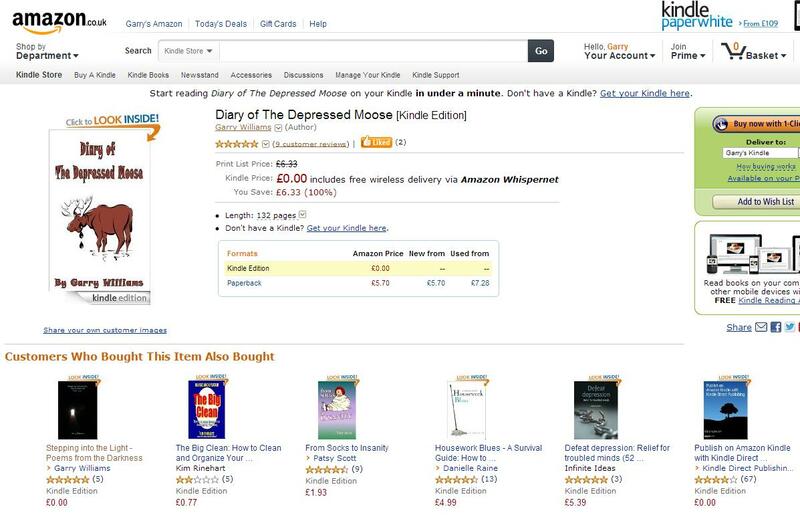 This does not take into account sales from Amazon or paperback sales which are all done separately but as you can see Diary of The Depressed Moose has sold 13 copies since 10th August. However all my brain focuses on is that it has been downloaded 50 times. With smashwords you can preview 20% of the book and that counts as a download, this means that 37 people have downloaded the book and previewed it and then not purchased it. 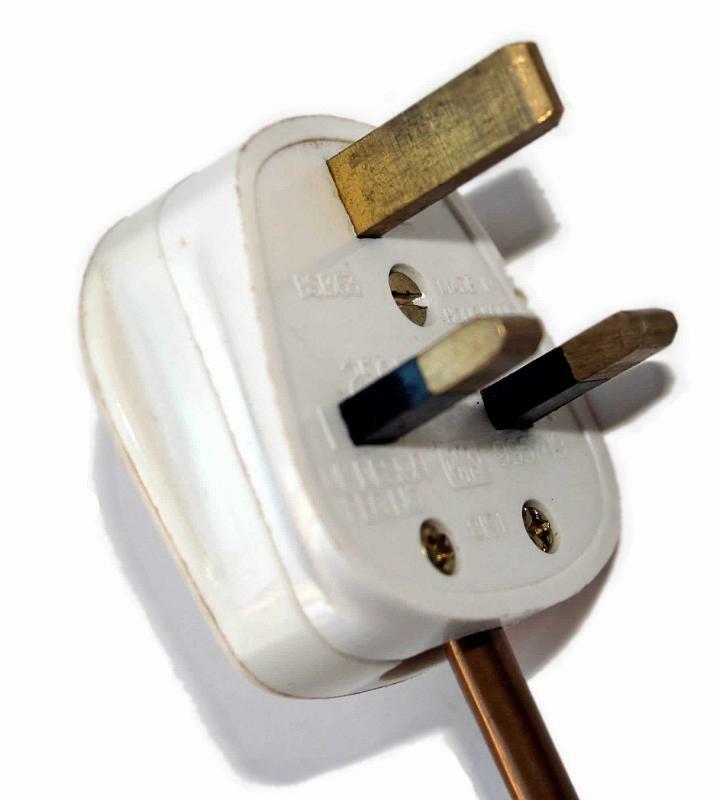 This makes that little voice scream failure. 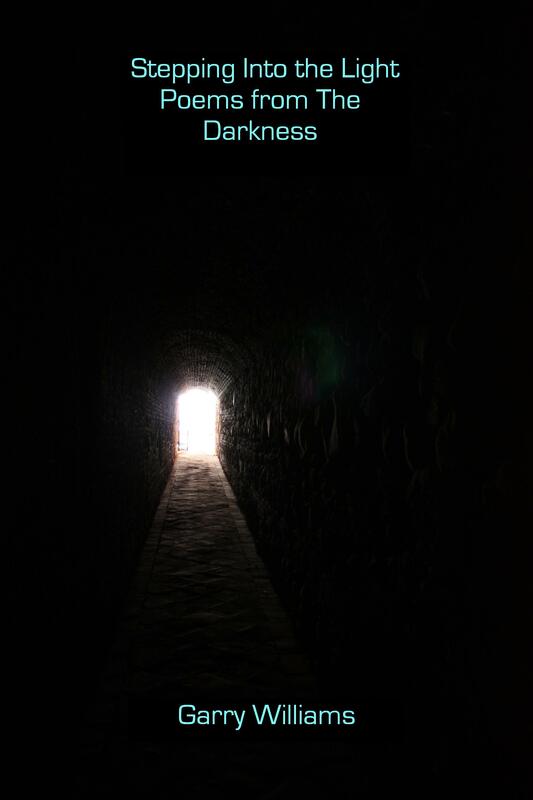 Stepping into the Light has sold a lot more copies but 35 of them were free copies given to people who submitted poetry. Try as hard as I can the positive fact that 13 people have purchased the book does not seem to get through to me. I should be screaming from the roof tops with pride that I have sold 21 books overall shouldn’t I? so why can’t I do it? The same logic applies to my time job hunting. In 18 months I applied for over 400 jobs and was only selected for 2 interviews! Failure or rejection do not work well in the mind of someone suffering from depression! As you know I am attempting to write a novel, it is a romance one so would appeal to a wider audience but if the truth be told I am scared of completing it and self publishing it. The fear of it failing eats away at me, in the previous two weeks I had written an average of 10,000 words a week, and yet in the past 8 days I have written 2000. I am scared of what happens after I finish. I will have no other project to work on to take my mind away from depression, as well as my obsessive need to check sales reports several times a day! Too interested in numbers is my curse, not being able to read between the lines and see the positive is my problem. I guess I am just too damn needy for my own good. Always seeking reassurance and validation of my writing will only drive me and my friends mad. When I am low I am needy. Receiving praise seems to work wonders for me as it would anyone I guess. I will readily admit that I like a moan, heck it helps me get it out there and off my chest so I can move on to the next thing I can find to moan about. This is something that has bothered me for a week or more though and to be perfectly honest it has really pissed me off! I don’t swear very often in my blog, as opposed to real life where every other word would make a nun blush. I make the effort not to curse in my writing because I don’t want people to be offended so excuse the odd one now and again. My poetry book had submissions from 41 people. Each of them was sent a message when the book was completed to give them access to a free copy as a thank you from me for sending a poem in. Out of those 41 people a grand total of 6 people actually sent me a reply saying thank you for all the hard work I had put into editing and formatting the book for kindle, for smashwords and for paperback versions. Each one required a different format and it took plenty of hard work and long hours from me to actually get it finished. Now I was not expecting them to name their first born after me or anything extreme like that but surely I am not wrong to be upset that they couldn’t be bothered to reply saying thank you? I also asked if they would write a review on the book and apart from one person (Debbie) that has yet to be done despite the fact that 33 people have purchased their free copy of the book. I feel like I wasted my time with this project and don’t understand why those who got involved wont help me by spending a few minutes to write a review that would help other people decide if they want to buy the book or not.